This works great and creates the plot.tex document. (Font)              <7> on input line 1710. (Font)              <5> on input line 1710.
t divide any number by `0.0'. See the PGF Math package documentation for explanation. since the result is out of range. I don't know why this is occurring. 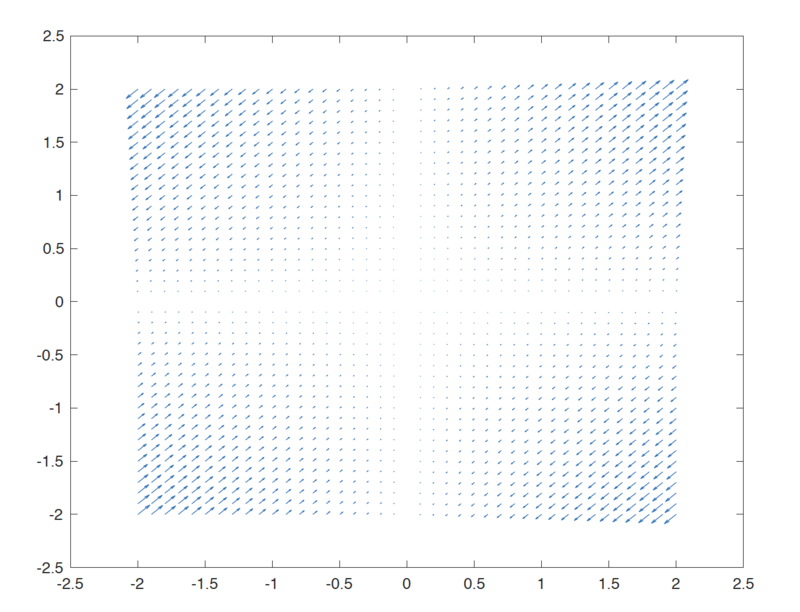 Browse other questions tagged tikz-pgf pgfplots plot matlab matlab2tikz or ask your own question.